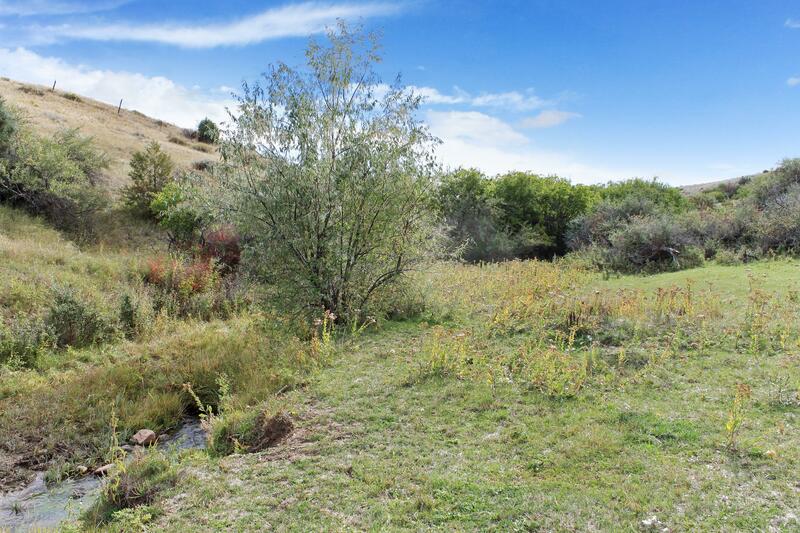 Just two miles from Downtown Sheridan, WY, the outstanding new community of SaddleCrest is luxurious country living with breathtaking mountain views. SaddleCrest is one of Sheridan’s newest subdivisions and offers some of the most beautiful Big Horn Mountain views in town. It sits adjacent to Kendrick Golf Course right on the edge of town, for easy access to amazing outdoor recreation and exciting Downtown entertainment. Come explore the unrivaled lifestyle that awaits in SaddleCrest Sheridan. 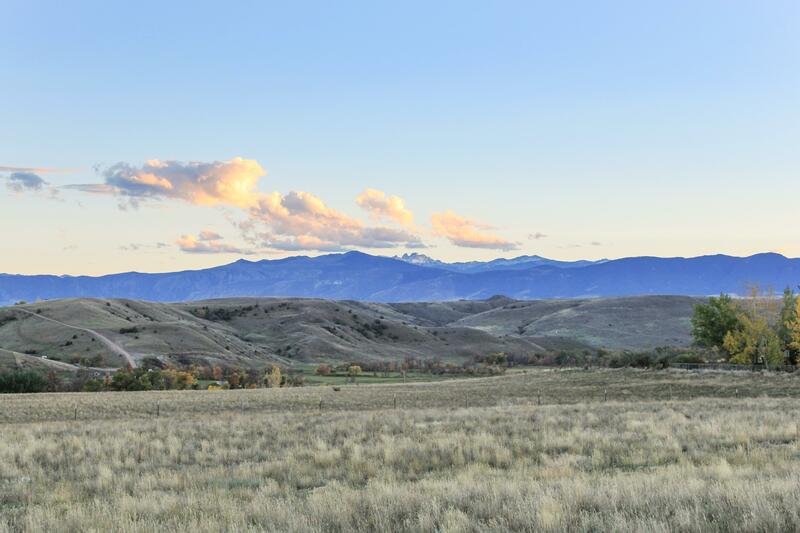 Tucked into open, rolling lands just two miles from Downtown Sheridan, SaddleCrest offers breathtaking views of the Big Horn Mountains from each and every lot. Whether you want to ride horses in Gillespie Draw or enjoy some food and drink in Downtown Sheridan, you’re perfectly place to enjoy either at a moment’s notice. There are 36 lots in SaddleCrest, ranging from 2 to 24 acres, priced from just $135,000, and boasting beautiful mountain views. Lots 1 – 12 even permit horses. It's country living with modern convenience, like natural gas and municipal water. SaddleCrest also offers access to Gillespie Draw, Kendrick Golf Course, and Downtown Sheridan. Embrace Wyoming's "wild west" tradition without sacrificing your need to be connected. SaddleCrest is the perfect blend of timeless tradition and modern marvels. You get the convenience of city amenities, an unbeatable location just two miles from Downtown Sheridan, and the breathtaking views and endless possibilities of the Big Horn Mountains. Find your new home in one of America's finest Western towns.